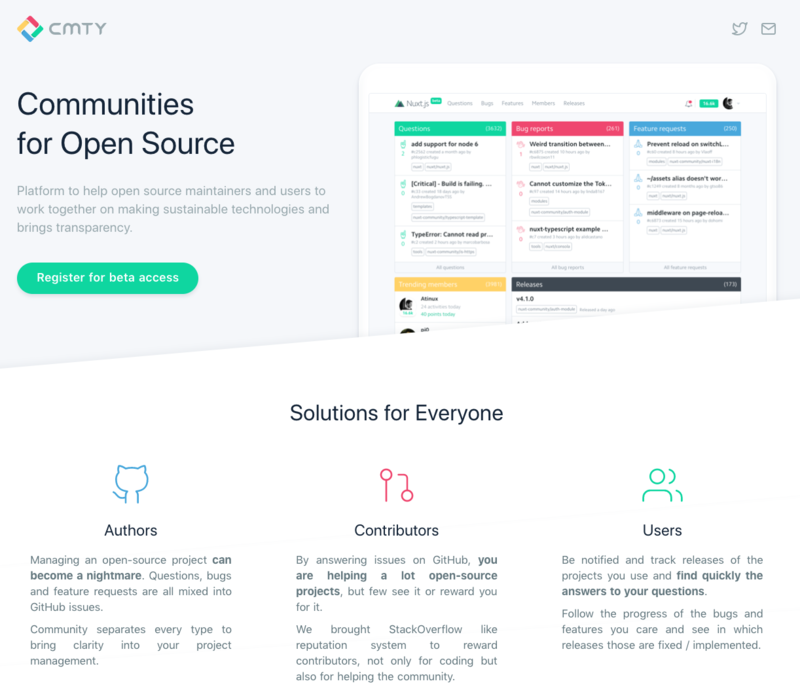 The new cmty.io homepage is designed to help people understand the purpose of CMTY. This allows to keep track and to follow what's happening on the community. 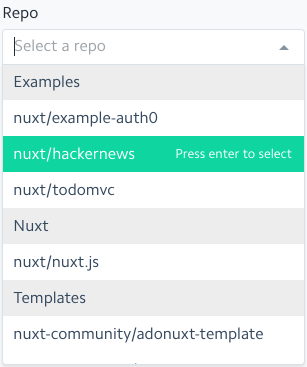 The new homepage also displays Trending Issues, Trending Members, Latest Releases and some stats about the community number of repos, commits, issues, releases and members. 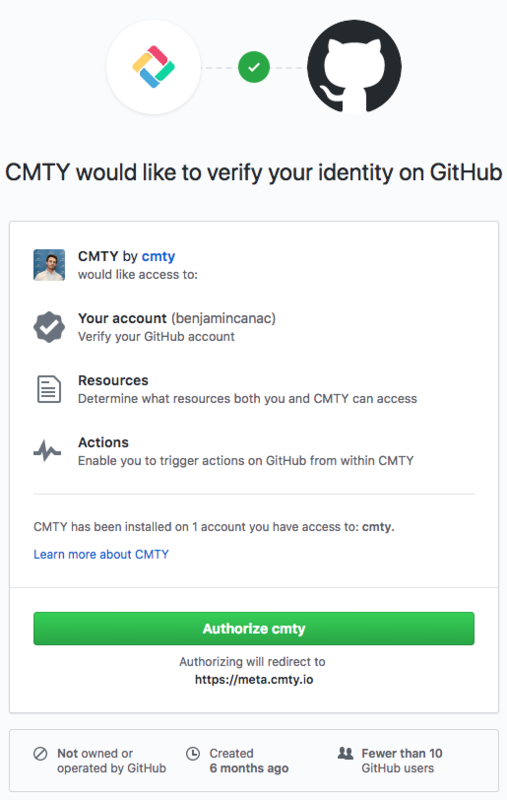 After launching the first version of CMTY, we saw that we were asking a lot of permissions to login on CMTY. 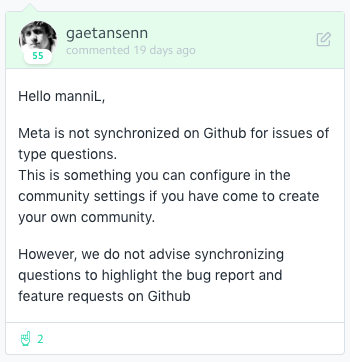 We are now using our Github App to solve this problem. 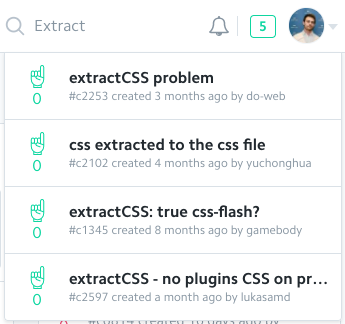 A search bar has been added in the top navbar that allows to search on Members and Issues. Thank you to all of you who used CMTY and helped us by giving feedback on our community 👏.